Picking up a US Flag donated by Congressman Schiff for our golf tournament this Friday. | Flickr - Photo Sharing! 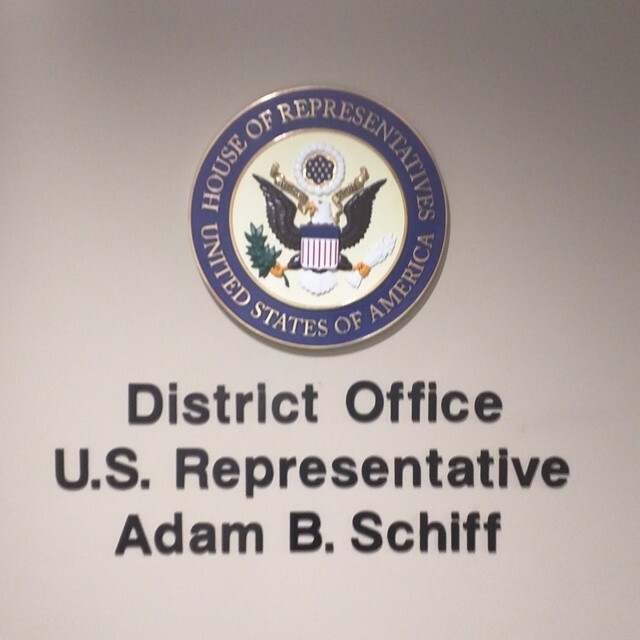 Picking up a US Flag donated by Congressman Schiff for our golf tournament this Friday.